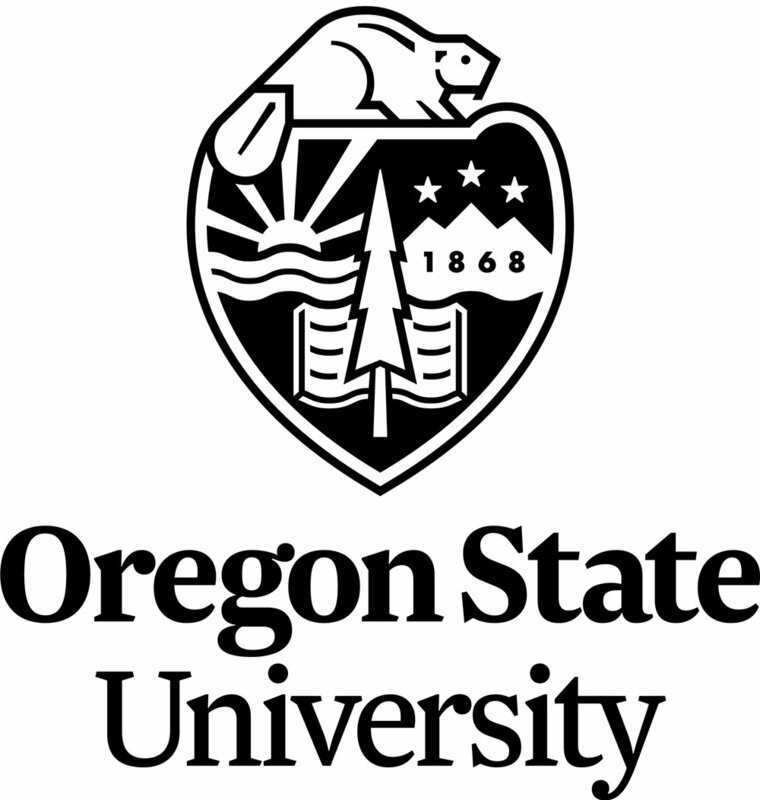 Oregon State University researchers working at the H.J. Andrews Experimental Forest transformed the way we think about dead wood in forests. Up to the 1970s, snags, logs, branches and dead roots were viewed as an inconvenient, untidy hazard. “Coarse woody debris” in streams was thought to block fish migration, and was routinely removed. However, the OSU researchers realized that dead wood plays a hugely important role in forest ecology. Their research, summarized in a seminal paper led by Mark Harmon in 1986, described the many ways in which healthy living forests depend on dead wood. Snags (standing dead trees) provide homes for cavity-nesting birds and bats. Downed logs allow tree seedlings to gain a foothold, while sheltering salamanders, beetles and small mammals. It is now estimated that up to 20% of the total species diversity in mature forests is directly associated with dead wood! Downed wood in streams and rivers traps sediment and organic matter, slows down the flow of water, and provides habitat for fishes and other aquatic organisms. Dead wood of all kinds stores carbon, provides a substrate for important bacteria and fungi, and breaks down to enrich forest soils. These findings, based on years of painstaking research at the H.J. Andrews Experimental Forest, were used to inform management plans and guidelines in the Pacific Northwest, and their influence continues to be felt globally. Forest management policy in many countries (e.g., Canada, Australia, Sweden) now requires conservation of dead wood. Not only did this scientific endeavor help to maintain the ecological values of forests, it also saved money. Ending the practice of removing dead wood from national forests in the Pacific Northwest saved tens of millions of dollars each year. Stimulated by the work at Oregon State University, researchers around the world have uncovered the importance of dead wood in all kinds of forests, from the tropics to the taiga. Living forests need dead wood. Harmon, M.E., Franklin, J.F., Swanson, F.J., Sollins, P., Gregory, S.V., Lattin, J.D., Anderson, N.H., Cline, S.P., Aumen, N.G., Sedell, J.R., Lienkaemper, G.W., Cromack Jr., K. & Cummins, K.W. (1986) Ecology of coarse woody debris in temperate ecosystems. Advances in Ecological Research 15: 133–302.